Transplant Australia Queensland committee has members from all areas of Queensland, from the far north and as far south as the NSW border. 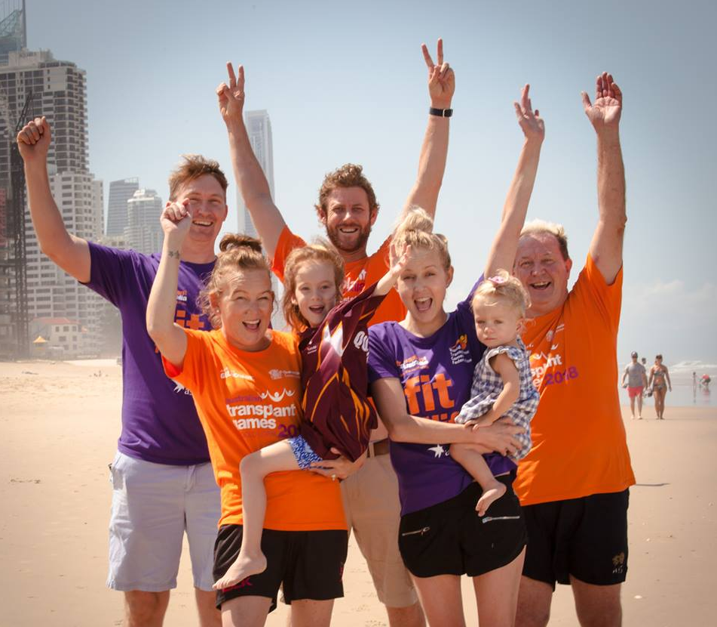 The QLD committee pride themselves on community, and are an inspirational group of people from a variety of ages who come together to celebrate their second chance at life. 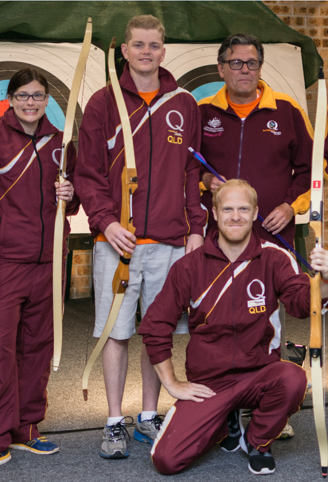 TA QLD organises “Sports Development Days” throughout the year to encourage members to experience new activities and to make new friendships. 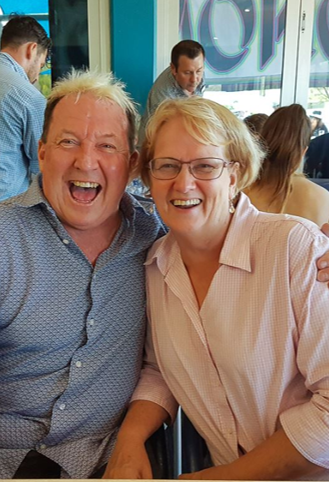 Social events are held at different locations to cater for members who live outside the Brisbane metropolitan area. 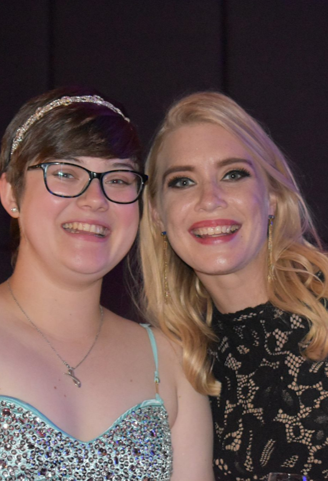 Transplant Australia QLD is proud of the support role we play for those waiting for a transplant. Whether it be in-kind support, drumming up support from the local community, financial support or just the support of a mate – we try to be there. Our members volunteer to help out those in need where they can, a service that Transplant Australia QLD is becoming famous for. We welcome anyone who has an interest in transplantation, whether as a recipient, supporter, living donor, family member of a deceased donor, or industry professional to get involved in our community – the more the merrier! We partner with Donatelife and do school/community talks to promote organ and tissue donation. Here in Queensland we always help each other out and show our support to all, and we regularly visit members who are in hospital. Each year we support the Prince Charles Hospital Foundation in the Cycle of Giving – Charity Ride.